With every sip and bite, your lucky recipient ill think of you! All the ingredients of this gift were chosen just to make a special occasion! 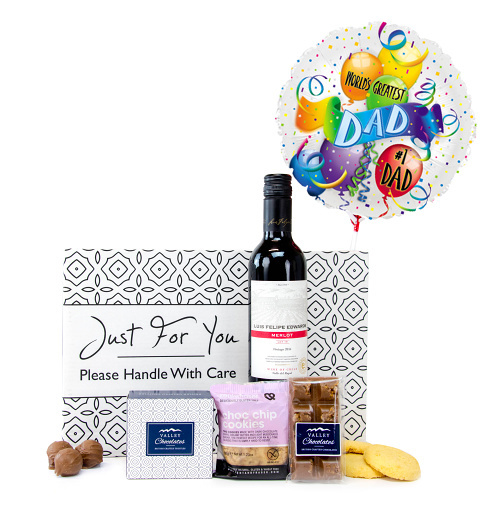 Send the best of wishes with this excellent and thoughtful gift.